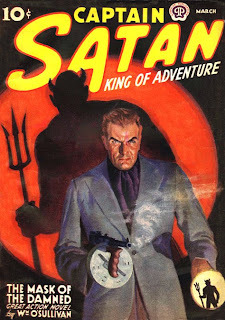 Captain Satan magazine by Malvin Singer. 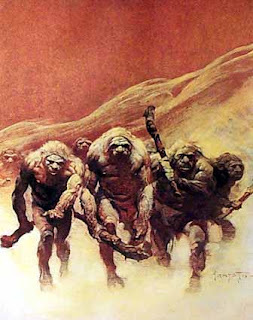 The Scoop just posted the first part of a very comprehensive interview with Moonstone pulp writers Joe Gentile, Mike Bullock, Will Murray, Aaron Shaps, and yours truly. Part Two is coming next week! 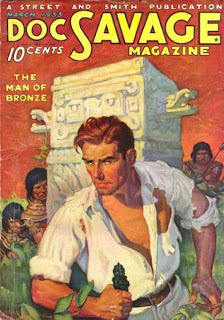 Doc Savage magazine by Walter Baumhofer. 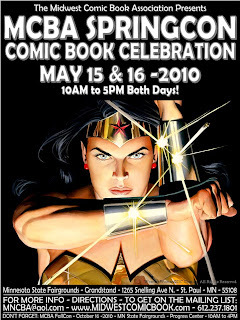 MCBA SpringCon Comic Book Celebration! 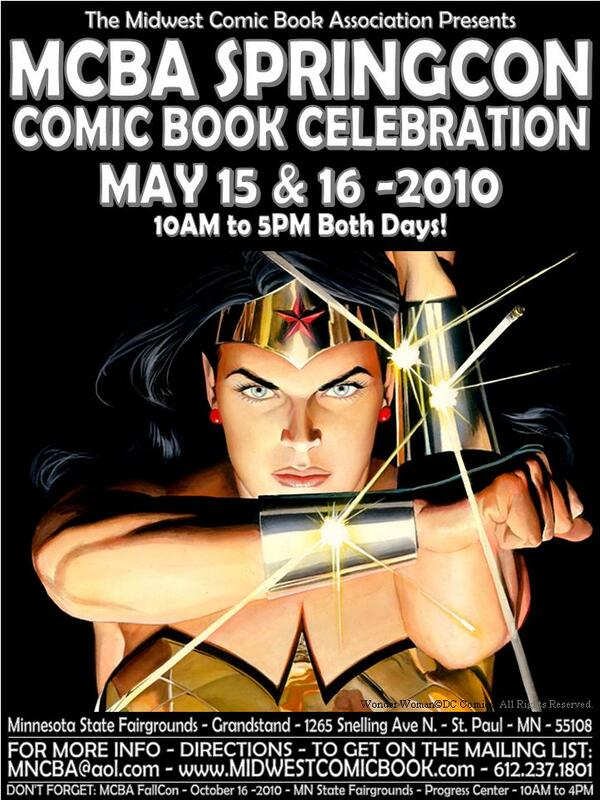 I'll be there both days, selling and signing books. The following sketches are merely preliminary layouts for the upcoming final illustrations, but I felt I needed to share them. These fabulous drawings are by the amazing Pablo Marcos, for our first new SPIDER adventure together, "The City that Couldn't Sleep." 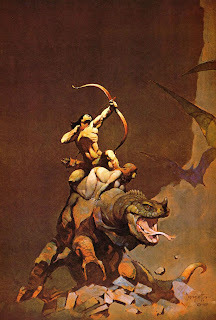 Frank Frazetta, the greatest and most influential artist of our age, has passed away at age 82. 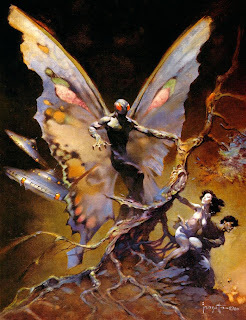 His vibrant, exhilarating paintings first caught my attention on the covers of the Warren magazines, Creepy and Eerie. 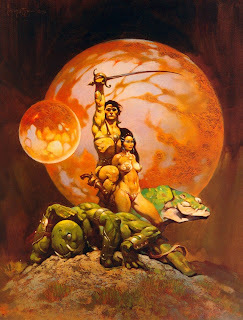 A bit later, Frank lured me into the savage jungles, lost prehistoric worlds, and hostile Martian battlefields of Edgar Rice Burroughs, and I never came back. 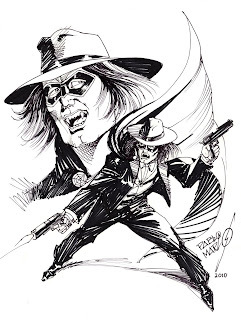 Frank's passionate palette flows white-hot in the veins of my generation and beyond. Much more than any other artist, Frank Frazetta changed the face of science fiction and fantasy forever. Rest in peace, sir. 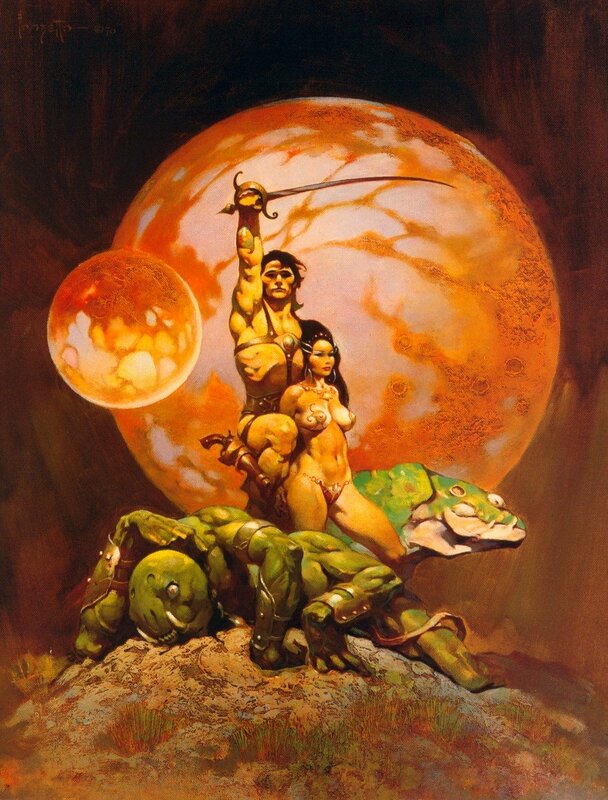 You're now one of the immortals. Picture Play magazine by Modest Stein. 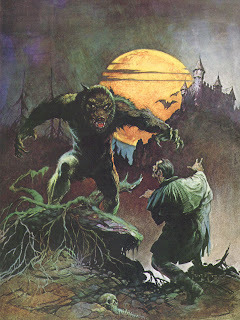 A FAMOUS MONSTERS Dream Come True! 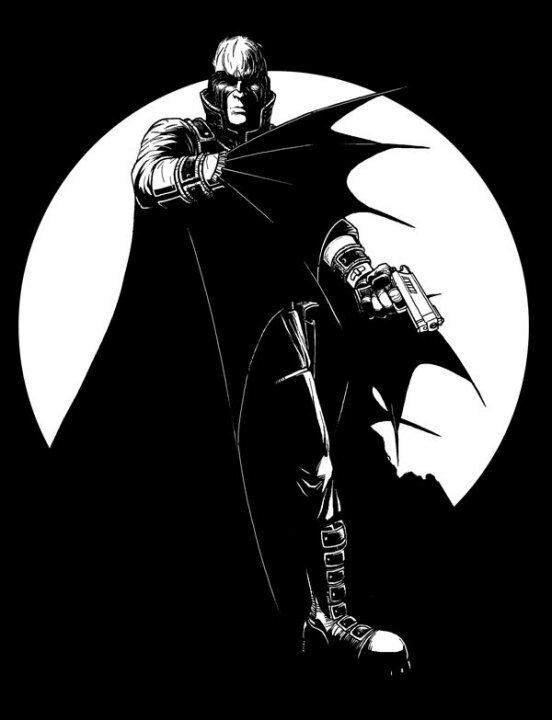 Early last week, on Facebook, I hinted at a secret project that had recently crossed my desk. Moments ago, Jessie Lilley, editor of Famous Monsters of Filmland magazine, gave me permission to reveal the cause of my extreme excitement. Among a few other writers, personally chosen by Jessie, I will have a special feature published in the 250th anniversary issue of the legendary magazine! 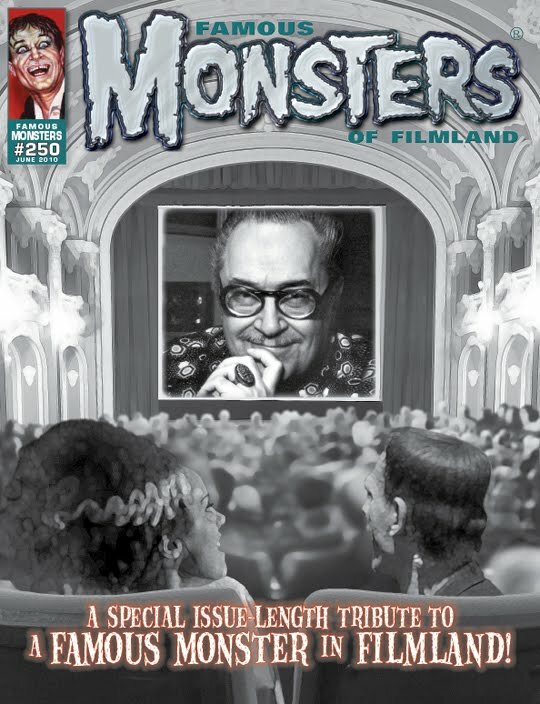 The issue will be devoted to the cameo film career of the original FM editor Forrest J Ackerman, affectionately known to his readers as "Uncle Forry." My story covers his involvement in Dino Laurentiis' 1976 remake of King Kong. 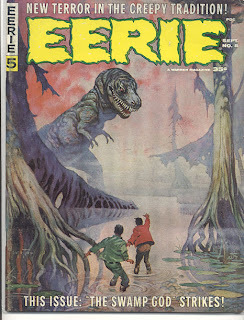 In those formative years so long ago, Famous Monsters was often a kind of security blanket for me. 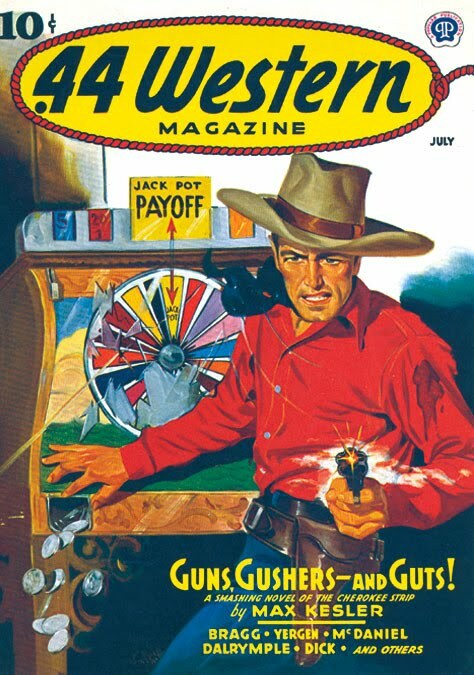 Having been a pretty sick little kid, frequent visits to the doctor's office were only made bearable by the hopeful anticipation of finding my favorite magazine at the drugstore newsstand. FM never, ever failed to make me feel better. Today, that joy is magnified a hundred-fold. 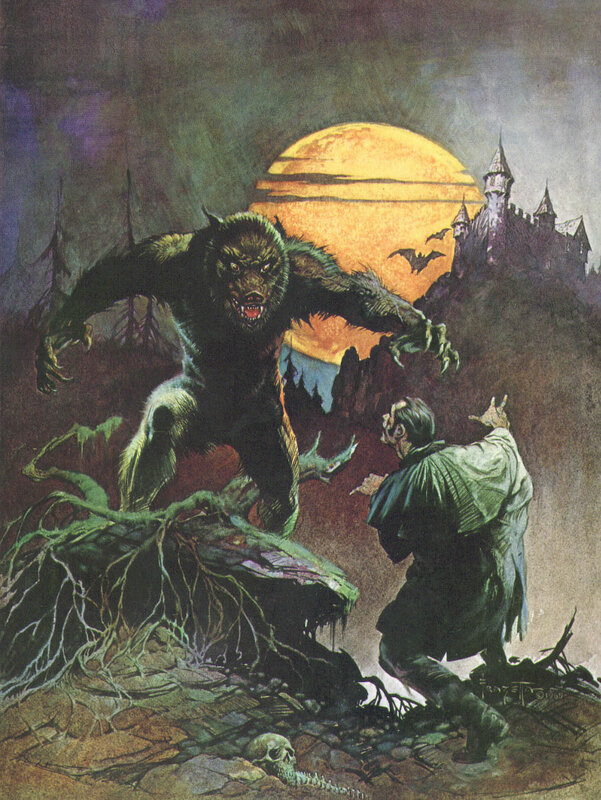 Now, I'm actually a contributing writer for Famous Monsters of Filmland. 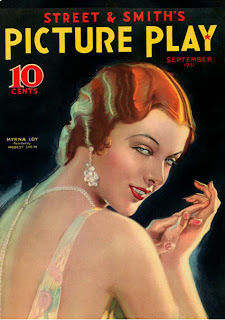 I wish to express my heartfelt appreciation to Jessie Lilley for thinking of me. I don't believe I've ever been so excited, and honored, over a writing assignment. 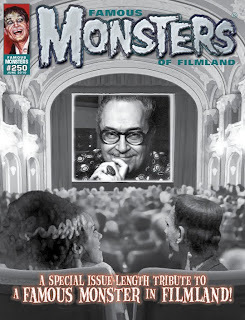 Although I only met Forrest J Ackerman once, I've always credited him as the single most influential person in my life. 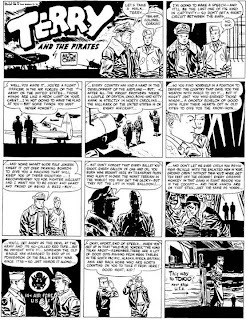 Without Uncle Forry so enthusiastically introducing me to the literary and cinematic world of the fantastic, I seriously doubt I would ever have become a writer at all. Because of him, I learned that Frankenstein was first a classic novel, that Edgar Rice Burroughs created much more than Tarzan, and I was introduced to the poetic prose of Ray Bradbury. All that and much, much more. I'm especially happy that I actually got the chance to thank Forry for that. 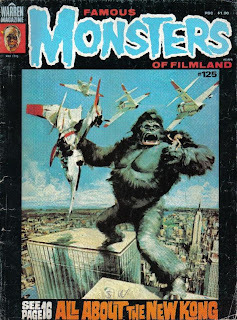 All these years later, Famous Monsters of Filmland magazine is once again a motivating and magical part of my life. And, remarkably, I'm now a part of its historic celebration. Uncle Forry always told me never to grow up. Glad I took his advice. 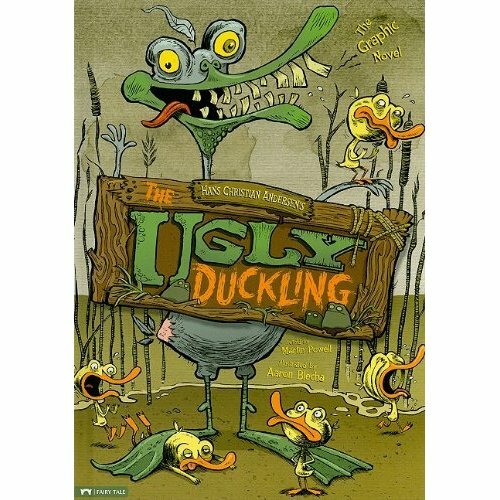 THE UGLY DUCKLING Nominated for AEP Award! 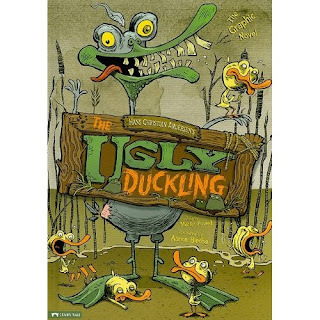 My graphic novel of The Ugly Duckling is a nominated finalist for an Association of Educational Publisher's 2010 Distinguished Achievement Award! 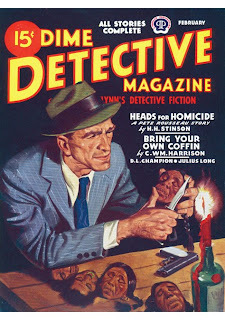 I'm extremely thrilled and honored that this particular book made the list, as I loved every minute I spent writing it. Many thanks to artist Aaron Blecha, editor Donald Lemke, and publisher Stone Arch Books. You guys made The Ugly Duckling something really special for me. Winners will be announced at AEP's annual awards banquet on June 8. 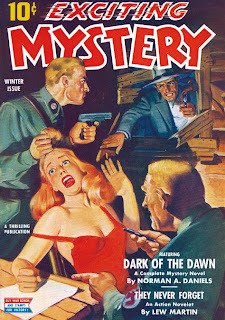 Pulp Artist of the Day: Ernest Chiriacka. This popular and prolific artist of the pulps passed away this past week, at the age of ninety-six in his home in Great Neck, NY. In honor of Mr. Chiriacka's memory and rich artistic legacy, I've decided to present this small gallery in tribute and heartfelt respect. 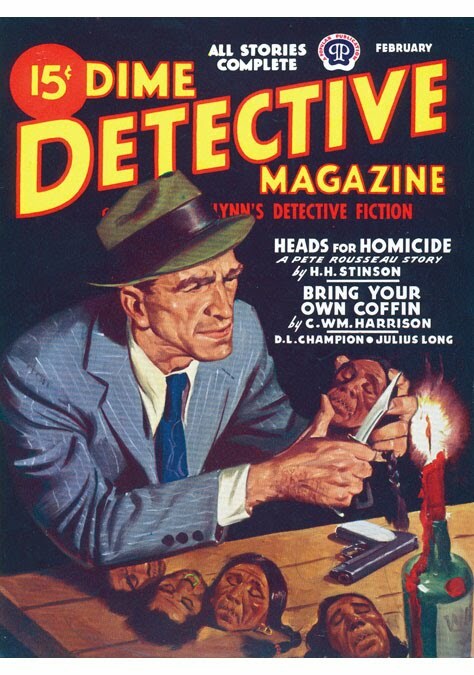 R.I. P. Ernest Chiriacka, May 11, 1913--April 27, 2010.